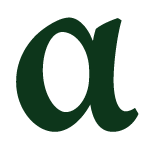 The alpha version of Unicode CLDR 33 is available for testing. The alpha period lasts until the beta release on March 7, which will include updates to the LDML spec. The final release is expected on March 21. CLDR 33 provides an update to the key building blocks for software supporting the world's languages. This data is used by all major software systems for their software internationalization and localization, adapting software to the conventions of different languages for such common software tasks. Unicode Emoji 11.0 characters now ready for adoption! The 157 new Emoji are now available for adoption, to help the Unicode Consortium’s work on digitally disadvantaged languages. 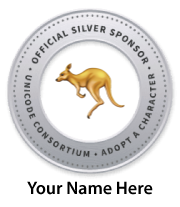 The main goal of the Unicode Consortium is to enable modern software and computing systems to support the widest range of human languages, present and past. There are approximately 7,000 living human languages, but fewer than 100 of these languages are well-supported on computers, mobile phones, and other devices. 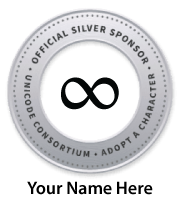 Adopt-a-character donations are used to improve Unicode support for digitally disadvantaged languages, and to help preserve the world’s linguistic heritage. For more information on the program, and to adopt a character, see the Adopt-a-Character Page. And by the way, we have updated charts for the new emoji, with some fixed glyphs (thanks to Emojipedia!). 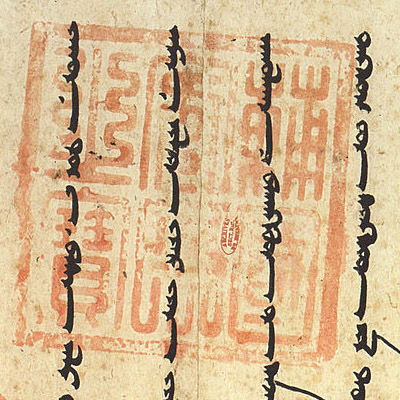 Uighur, a script used in the region spanning Uzbekistan to Mongolia from the 8th to 19th century. The work will be done by Anshuman Pandey under the direction of Deborah Anderson (SEI, UC Berkeley) and Rick McGowan (Unicode Consortium).